We are Chemists and Engineers who understand and develop our range of products to help our customers overcome ever challenging and changing technologies. BLT is the leading manufacturer and distributor for a comprehensive range of consumable products for cost efficient, high reliability circuit assembly. Established in 1989 and experts in soldering technologies, we have grown rapidly in our home market and across the World supported by our Technical Team. We specialise in selling a solution to your needs. Kolon dry film resists for PCB manufacturing and chemical milling. PK1500 and PK1600 are available in 30, 40 and 50 micron thicknesses. Unique new generation carbon / graphite process providing exceptional conductivity. Resin Swell 7100, Desmear 7110 plus Neutraliser 7135 to achieve perfect micro-roughness for three point connection. Conditioner 7876, Pre-Dip 7877 and Promoter 7878 to enhance bond strength and eliminate delamination of multi-layer PCBs. IAG 377M Silver – Unique, alkaline immersion silver, producing bright, easily soldered tarnish resistant deposits. 6 month shelf life. Preclean Copperwet 1120, Microetch 1174, Predip PX313, Silver 377M, Antitarnish ANT 39. 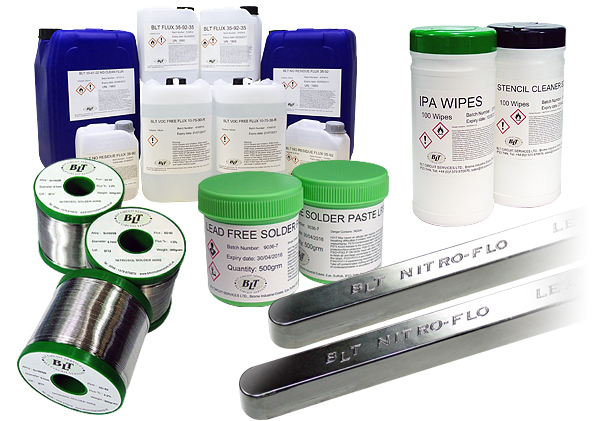 Organic solderable coating for volume production. Produces a uniform, very thin coating by reacting with copper only. 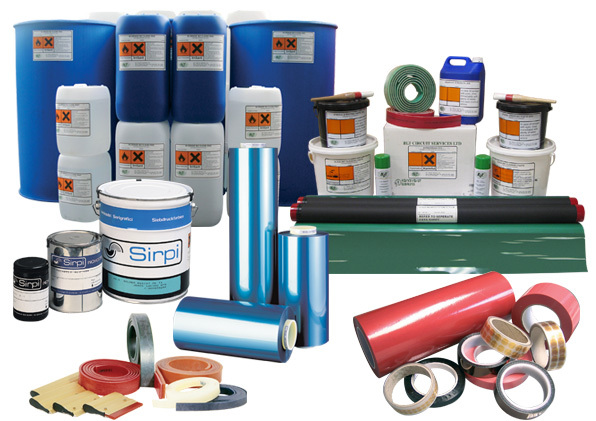 BLT distribute the competitive range of Sun Chemical photoimagable and screen printable inks. Tapes – 9180 Gold Plating Tape, Splashback Tape, Red Litho Tape and CM8R Hot Air Levelling Tape. 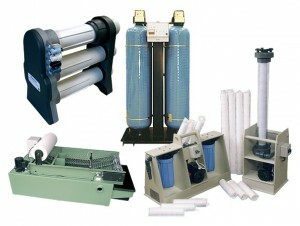 Polypropylene, wound filters for general use 10”, 20” and 30” in 0.5 to 100 micron pore sizes. BLT manufacture complete, bespoke plating lines, cleaning lines, water treatment plants plus a range of Etch, Developer and pH controllers.